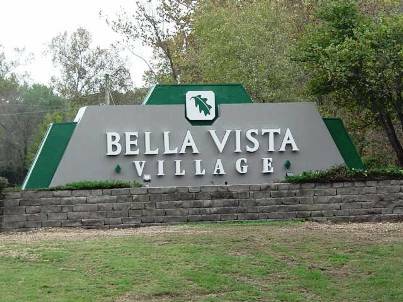 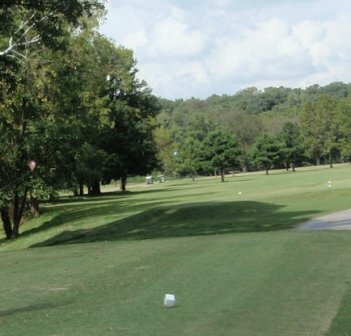 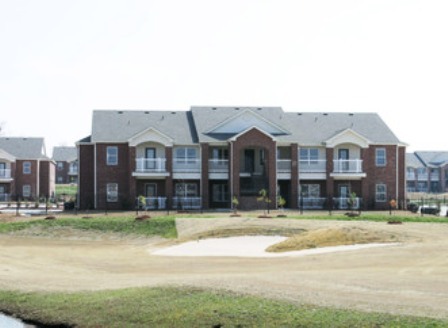 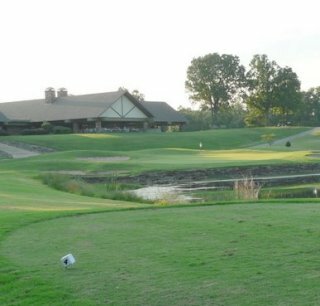 Bella Vista Village Golf Courses - Berksdale, is a Private, 18 hole golf course located in Bella Vista, Arkansas. 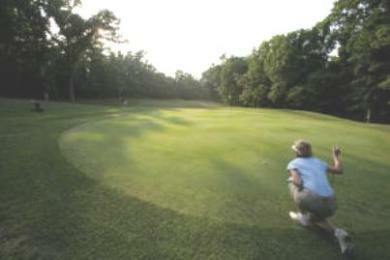 Berksdale golf course first opened for play in 1977. 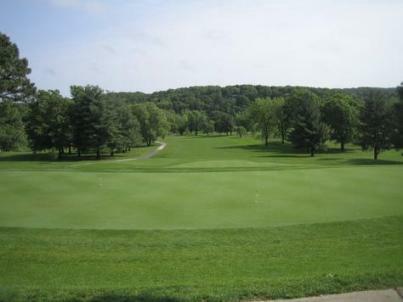 The course was designed by Edmund B. Ault. 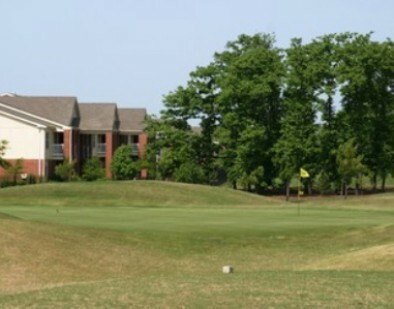 Well maintained course except for a couple of greens that have not recovered from last summer/fall dry conditions. 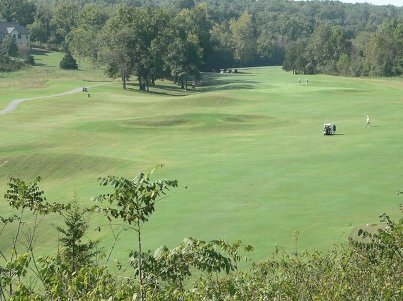 Several interesting hole layouts to challange your course management skills.